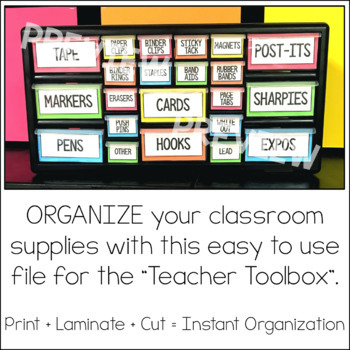 Organize your teacher supplies with this easy to use teacher toolbox! 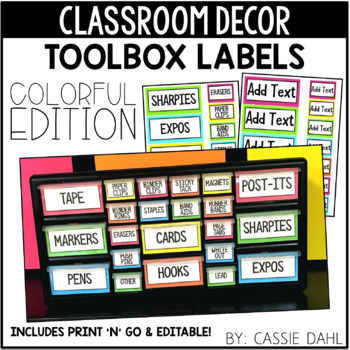 These printable labels are easy to use and look great on any color toolbox. 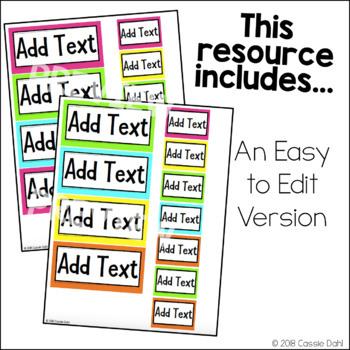 The resource includes a printable version and an editable version! You can find the 22 drawer toolbox on Amazon or at Lowe's. 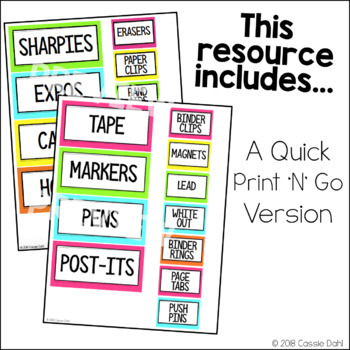 This file can also be used for the 32 drawer toolbox!